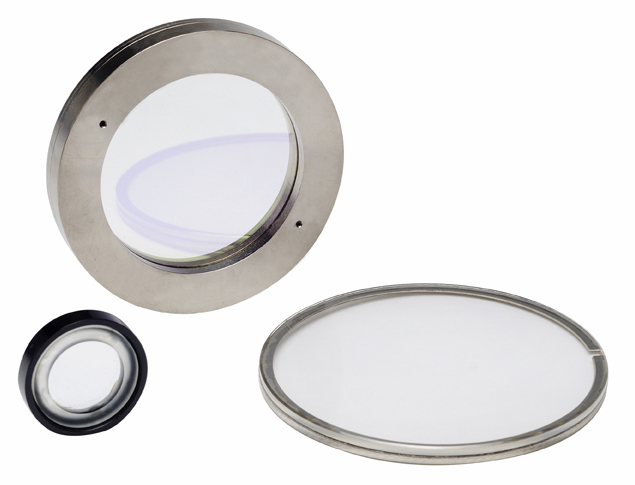 Inrad Optics specializes in the production of challenging custom optics for process control, metrology, defense, medical, scientific and industrial applications. We fabricate and finish a wide range of customized transmission flats, windows, mirrors, prisms, waveplates and lenses in glass, metal, quartz and other crystalline materials. Our proprietary manufacturing techniques and metrology expertise give our optics a performance edge in technically demanding applications.